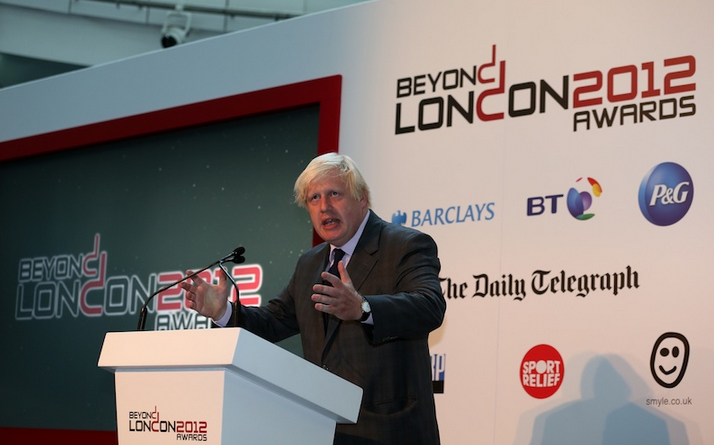 Smyle has provided technical and content delivery for the Beyond London 2012 Awards at City Hall, featuring London mayor Boris Johnson. 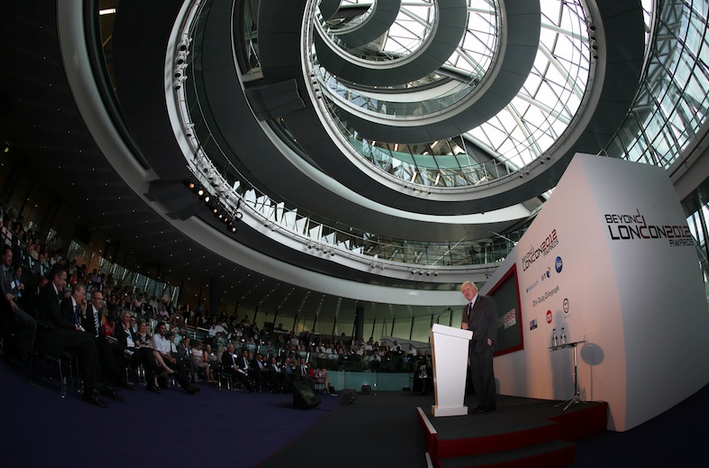 The ceremony, held yesterday (15 July), praised the role the Olympic and Paralympic Games played in bringing attention to sport’s impact on education, health, the environment, employability and inclusion. The Beyond London 2012 Awards recognised organisations and individuals who used Games to continue raising awareness and creating a positive social impact. 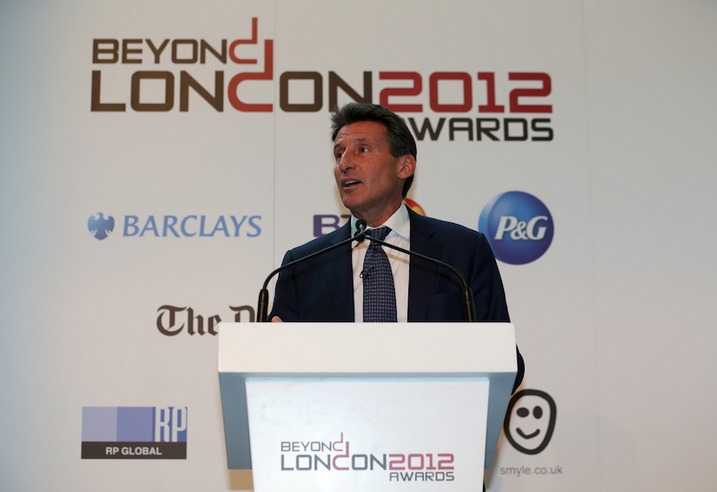 Johnson, and London 2012 chairman and International Inspiration chair Lord Coe hosted influential and senior leaders in sport, business and government for an evening of engaging content, networking and awards. Smyle was appointed by organisers Beyond Sport to support all technical and content delivery requirements. 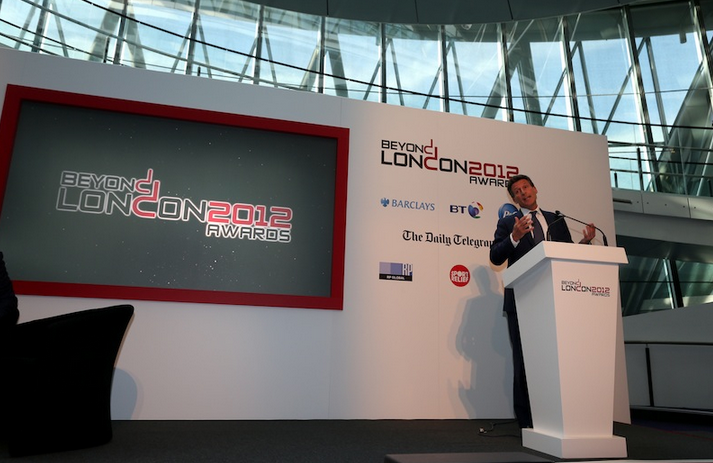 "It was important for us to put on an event worthy of the fantastic projects and organisations being recognised at the Beyond London 2012 Awards, and Smyle were a crucial part of that," said Beyond Sport founder Nick Keller. "Just as important as their expertise is the fact that their own impressive sustainability efforts sit at the heart of their business, making them the perfect fit as a supplier to Beyond Sport." Smyle’s managing director Rick Stainton said: "The team at Smyle are very proud to have been commissioned to support this high profile project that aligns very closely with our own ISO20121 initiatives running across the company’s operations."